Named by folk-blog Timber and Steel as ‘Janis Joplin and Ben Harper’s love-child’, Cass Eager’s mix of raw blues, husky soul and lighthearted ditties are all punctuated with her unique whisky-soaked vocals. Emotive, slightly raspy, at times tender and at times powerful – Eager’s voice is the driving force of her music. Internationally-renowned but defiantly grassroots, Cass Eager is one of those rare artists that’s mastered everything from the foot-stomping blues to a sensual slow burner. She’s been called ‘one of the best female singers in Australia’ by Richard Glover (ABC), and even Diesel claims she could ‘sing the phone book to you and you wouldn’t get bored’. Eager’s music has taken her to some of the world’s far-flung and unexpected places and afforded her some incredible experiences. Performing ‘tours of duty’ for the Australian Army troops she’s been to Egypt, East Timor, the Middle East and the Solomon Islands. She’s also travelled through North America and Canada on multiple tours. A finalist for best band and best vocalist in the Australian Blues Music ‘Chain’ Awards and Blues/Roots category of MusicOz Awards, the band’s latest release ‘Down On My Knees’ was voted ‘Top 10 Album’ of the year in Rhythms Magazine. Eager has showcased at industry conferences including SXSW, NXNE and Canadian Music Week. 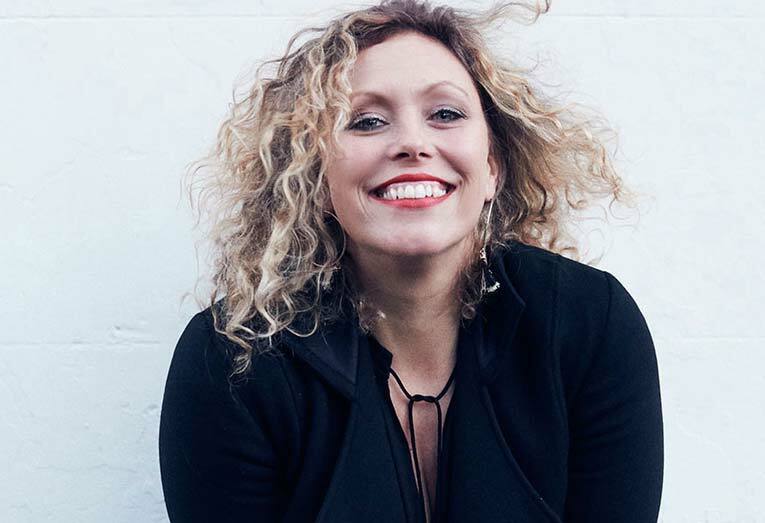 Cass loves festivals and has appeared at Sydney Blues Festival, Festival of the Sun, Peats Ridge, Gympie Muster, Blues On Broadbeach, Gumball, Rip Curl Pro Festival, Echuca Blues/Roots Festival, Darling Harbour Festival and more.